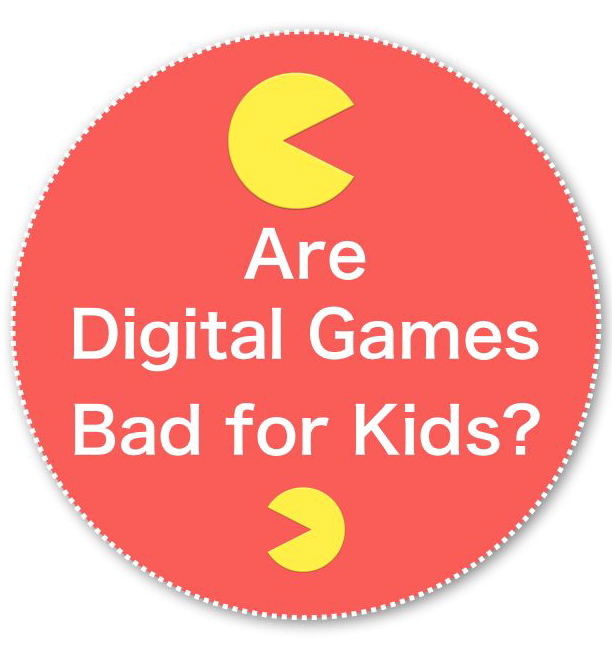 Ist of October we are launching our new website with a blog series ‘Are digital games bad for kids?’. The aim is to post one blog per week day for the month of October. It is part of a challenge, graciously hosted by The Nestor. Please, follow us, join in the discussion. Click Are Digital Games bad for kids? for contents page and first post. The blog series explores the element of digital games that kids find so engrossing – and looks at how that might be used for learning. Its an exploration – lets hope some good things are discovered. I’ve already found some inspiring material. Click here for the index page. Perhaps you might like to subscribe to our site so you can follow the series. You can easily unsubscribe at any time.